Panu Aaltio is a young composer who has in a relatively short time period established himself amongst his peers and also film music collectors and critics as a music-smith of considerable talent and worth. His music for film and television and even games is infectious, emotive and original, one of his scores for a feature length documentary has been recently issued onto compact disc by the ever industrious recording label Movie Score Media, METSAN TARINA or TALE OF A FOREST is a delightful work and also a soundtrack that contains so many themes that it is hard to believe all of this comes from just one movie. 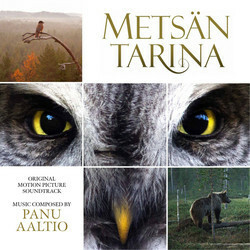 The composer has created a sweeping score that gets straight to the listeners emotions, its poignant and delicate themes are haunting and refreshing with effective use made of solo piano, strings both as solo performances and as a section of the orchestra, also woodwind is in abundance as we hear plaintive, mischievous and intricate tone poems that seem to skip, hop and run as animals would in the wild. There is an air and a presence to this work that just attracts and entertains the listener. I think one of the most attractive cues is SNOWFALL, it begins with solo piano supported by woodwind, and if one closes ones eyes it is easy to imagine the snow falling, there is a kind of serene and gentle atmosphere to this music, solo violin is added mid way through the cue just fleetingly and as this rises and then again fades harp moves to centre stage and continues to elegantly relay the gentle and soothing atmosphere that has already been created, solo piano seamlessly segues back into the composition just delicately picking out a four note motif that is enhanced by flute and gracefully plucked strings bringing the cue to its conclusion. LOVE, CARE AND RESPECT is another wonderful cue from the score and also the longest on the compact disc, this seems to be a culmination or gathering of all of the score prominent themes which are laced together and performed beautifully, it is an emotive track that is graceful, heart warming, majestic and just so pleasing, piano again is one of the main components of the composition, with strings and woodwind bolstering and underlining its performance, the piece moves into a near adagio for strings part way through but this is interrupted by a crescendo of sorts performed by brass, piano then returns underlined by a sorrowful sounding solo violin the two instruments complimenting each other perfectly as the cue draws to a close. 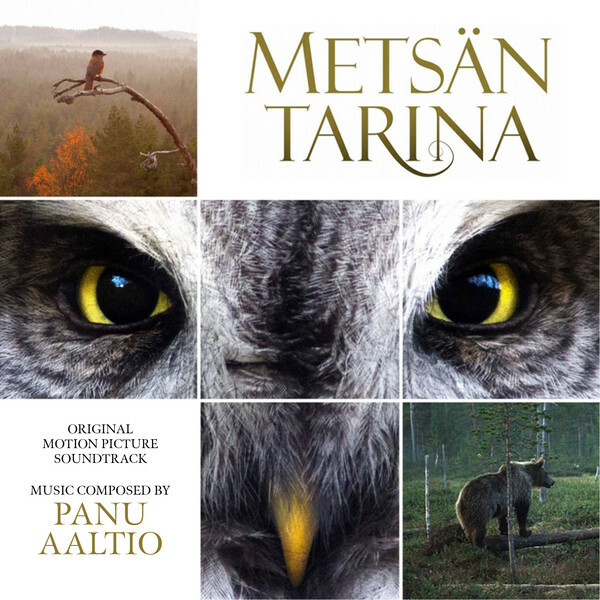 Overall this is a breathtaking score and one that I am sure will be honoured in the up and coming Awards season, Panu Aaltio is a composer to watch and maybe collectors should check out his other scores asap. John Mansell © 2012.